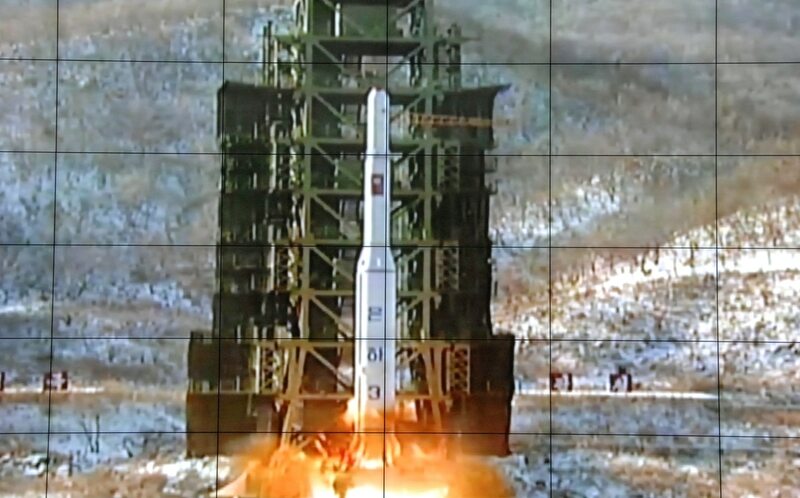 WASHINGTON – Major global powers, such as China and Russia, are focusing more on space weapons that neutralize others’ satellites rather than those that destroy payloads on orbit, a new report has found. “The bad news is I think there is strong evidence we’re seeing more development and testing of counter space technologies than any time since probably the height of the Cold War,” Weeden said. “The somewhat good news is that at least for the time being, operational use of these counter space capabilities is limited to the non-kinetic types. 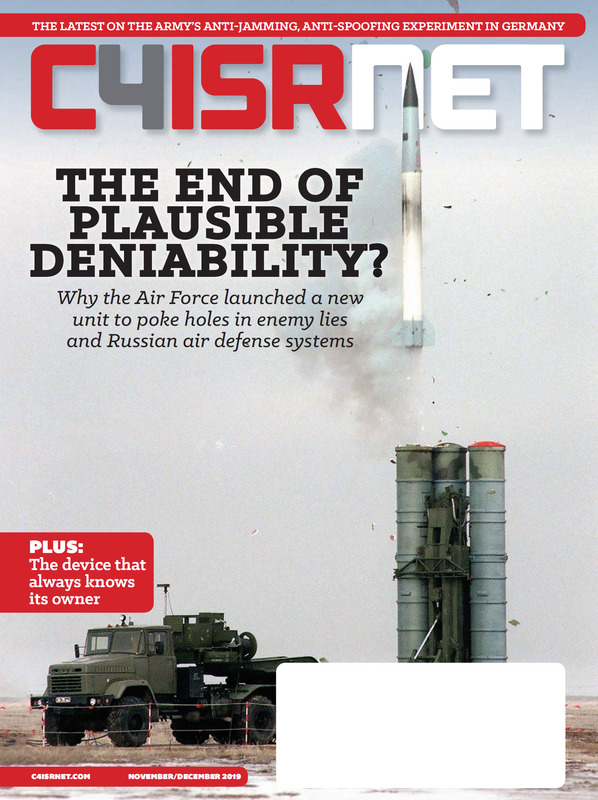 Russia has likely built up its capabilities on the back of Cold War efforts, but likely does not have anti-satellite capabilities “on a sufficient scale or at sufficient altitude to pose a critical threat to U.S. space assets” at this time. In addition, the capabilities under development don’t appear aimed at targeting assets outside of LEO. However, Russia has invested heavily in electronic warfare capabilities, and “can likely jam communications satellites uplinks over a wide area from fixed ground stations facilities” today if needed. And it’s unclear how the U.S. can change that trend to deter proliferation of these capabilities – or if that is even a realistic goal anymore. For years, Pentagon officials were cautious of talking about a potential war in space, out of fears such statements could create an arms race in orbit. But in recent years, American officials have become more vocal about the threats, in part due to sequestration-related budget pressures that threatened to squeeze the space funding stream. However, the report shows that the heavy investment in anti-space capabilities began in the mid-2000s, before that rhetoric from the U.S. shifted. One area being invested in heavily by China, Russian and the United States are capabilities known as Rendezvous and Proximity Operations, or RPO – the ability to have a system in space maneuver around and interact with another nation’s satellites. Both China and Russia are pushing money into these capabilities and testing them on their own equipment, although the report notes there is “no proof” these are disruptive capabilities as opposed to intelligence gathering investments.